For Brig. Gen. Jeannie Leavitt, the 57th Wing commander, every accomplishment of her 25-year career flying the F-15E Strike Eagle stems from seizing her opportunities, by seeing them as challenges and overcoming them every step of the way. The 4th Civil Engineer Squadron hosted a joint-service explosive ordnance disposal exercise Sept. 13 - 15, 2016, on the EOD range at Seymour Johnson Air Force Base, North Carolina. 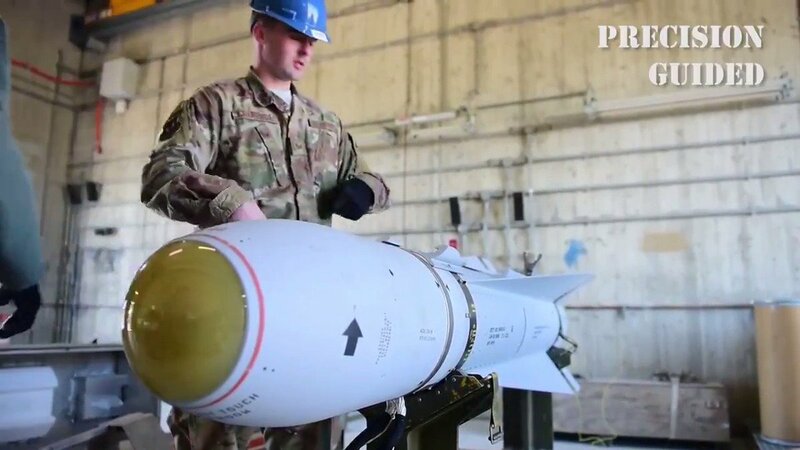 EOD Airmen assigned to the 4th Civil Engineer Squadron organized the three-day exercise to familiarize EOD technicians of the munitions involved with the F-15E Strike Eagle. 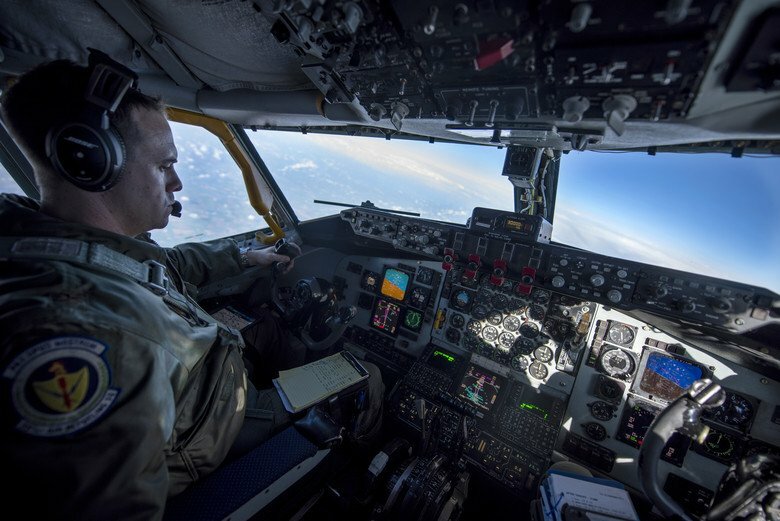 To maximize the effectiveness of the exercise, the organizers invited their counterparts at both Camp Lejeune, North Carolina and Joint Base Charleston, South Carolina, to participate. Maj. Jennifer received a hero’s welcome from members of the 380th Air Expeditionary Wing as she surpassed the 1,000 combat-hour milestone in the F-15E Strike Eagle at an undisclosed location in Southwest Asia, Feb. 13. Achieving this milestone is a career defining moment for any F-15E aircrew member, even more so for females, which make up approximately 10 percent of Strike Eagle pilots and the weapon systems officer community. Six F-15E Strike Eagles arrived at Incirlik Air Base, Turkey, Nov. 12 in a demonstration of the United States' unwavering support to peace and stability in the region. American Airmen showcased the capability of airpower through senior leader engagements, Airmen interactions with a global audience, and aircraft on the ground and thundering through the skies at the 2015 Dubai Airshow during the week of Nov. 11. For F-15E Strike Eagle aircrew at the 4th Fighter Wing, flying through the skies is a part of their lifestyle. However, for Lt. Col. Paul Hibbard, a 333rd Fighter Squadron instructor pilot, the clouds are almost like a second home. He's nine years old, loves basketball, and has a heart as big as his smile. Jeremiah Seaberry, also known by his call sign "Swoosh," was made an honorary member of the 334th Fighter Squadron during a 4th Fighter Wing Pilot for a Day (PFAD) event, April 3. Since November 2014, the Islamic State of Iraq and the Levant (ISIL) has suffered the loss of at least a dozen senior leaders due to coalition airstrikes. Airmen in the Strike Aircraft Maintenance Unit are doing their part to remind the world that arguably no one performs these missions better than the F-15E Strike Eagle. Pilots from all U.S. Air Forces in Europe and Air Forces Africa's fighter airframes came together at Spangdahlem Air Base in December to participate in a five-day training exercise called Iron Hand 15-2. The Rim of the Pacific, or RIMPAC, biennial maritime security exercise is a multinational training opportunity taking place in and around the Hawaiian Islands.